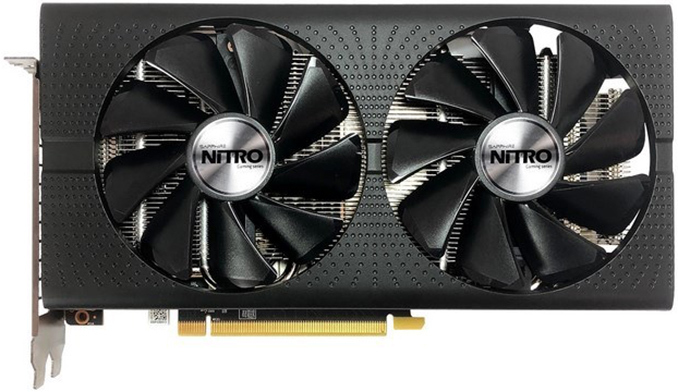 Sapphire has introduced one the industry’s first Radeon RX 570 graphics cards that carry 16 GB of GDDR5 memory onboard. The board is designed primarily for cryptocurrency mining, but it still has a display output and therefore can theoretically be used for other applications too. Officially, the manufacturer positions its Sapphire RX 570 16GB HDMI Blockchain graphics card for Grin coin mining, as Grin's underlying algorithm benefits from the amount of onboard memory. This gives a 16 GB video card a distinct advantage on Grin. The card consumes 175 W (±10%) of power and has an 8-pin PCIe power connector, which is 25 W higher when compared to “regular” Radeon RX 570 GPUs that are rated for a 150 W TDP. It uses an air cooling system that is comprised of two fans and a large aluminum radiator with heatpipes. 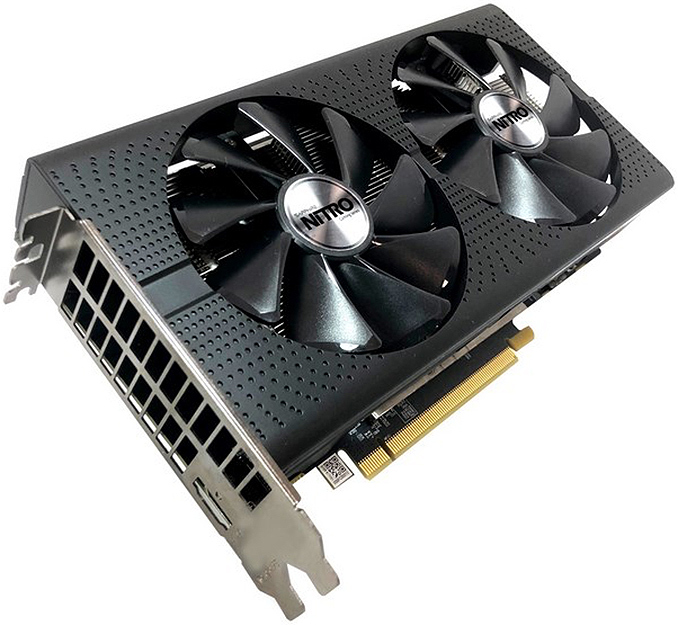 Sapphire plans to sell its RX 570 16GB HDMI Blockchain graphics card directly at https://gpuminer.sapphiretech.com, and it remains to be seen whether the adapter will be sold by third parties. Interestingly, the board vendor has not disclosed pricing for the board, and given the unqiue market for the product I suspect it's going to be based on the quantity of the boards purchased. Though the company does note that the product will cost significantly less than other graphics cards carrying 12 or 16 GB of memory (e.g. Radeon VII, RTX 2080 Ti, and the like), which is logical given the positioning of high-end GPUs for prosumers and professionals. In addition to graphics cards for miners, Sapphire also sells its INCA and MGI-series systems for cryptocurrency mining. nothing's profitable for gpus anymore, not unless (until?) coin prices come back up will it be worth doing. It's actually not as bad as some of you guys are thinking.. I mine on my gaming rig even now. Not looking to make millions off of it (although.. that would be nice) but it has afforded me the opportunity to have a better overall gaming system then I'd normally have purchased. I get the hate on due to low hardware availability and overpricing .. I do.. but gamers in general should be taking advantage of their systems when not in use. >but gamers in general should be taking advantage of their systems when not in use. I take it you don't pay the electricity bills then?